Our next house will have a pool. It’s the top item on the list. We’ll use it for about 9 months out of the year. 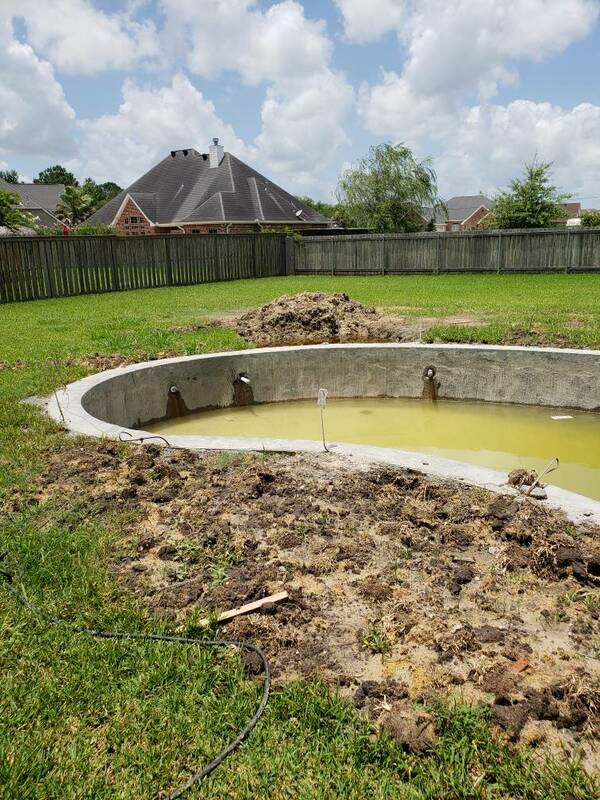 Pool construction is coming along. 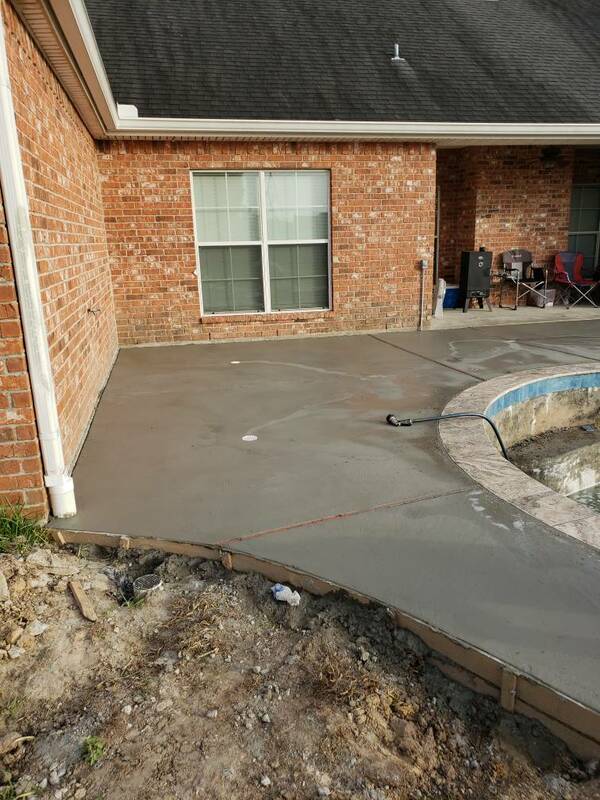 Pool update. Weather has slowed progress. Here's our pool. We filled it in a couple of years ago and now it's a garden. We have tons of potatoes, tomatoes, cucumbers, squash and more potatoes. That looks fantastic! I have my heart set on adding a saltwater plunge pool in our future home. Have no idea what the cost would be though, lol. We have a swimming pool. Is it worth it? Probably not, but I'm very happy we have one. The initial outlay was huge and the electricity bill is impacted, pool accessories are not cheap (right now we are surfing the websites for a new pool cleaner). However, our kids are always in it and we have people over a lot. I love that my girls bring their friends here and I know where they are and what they are doing. Last edited by DavidBarker; 02-14-2019 at 02:51 AM.